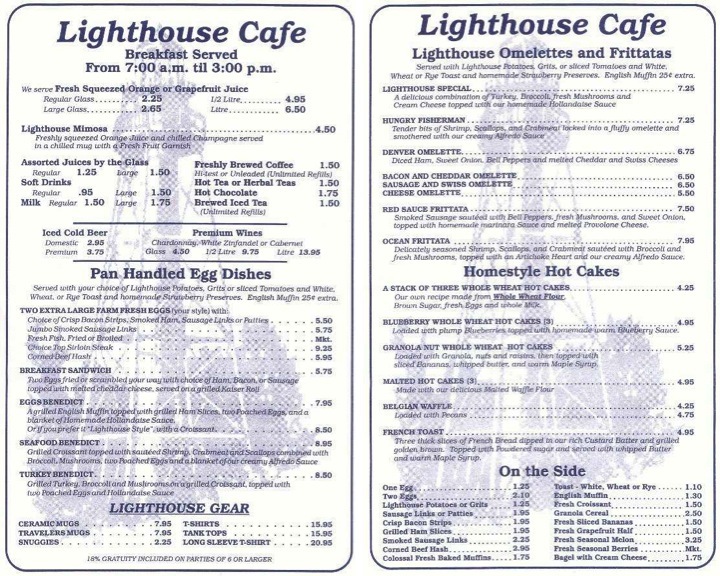 Day 10 of 100 Things to do on Sanibel & Captiva takes us to Lighthouse Cafe for breakfast. Now you won't hear me say this again... THIS IS OUR FAVORITE BREAKFAST SPOT ON THE ISLANDS! They do serve lunch (and dinner during season), but breakfast is why people come to this restaurant. This is a small restaurant so you may have to wait, but it will be well worth it! We suggest that if you plan on going for any meal to call ahead for seating so when you arrive the wait will be minimized. Their phone number is (239) 472-0303. 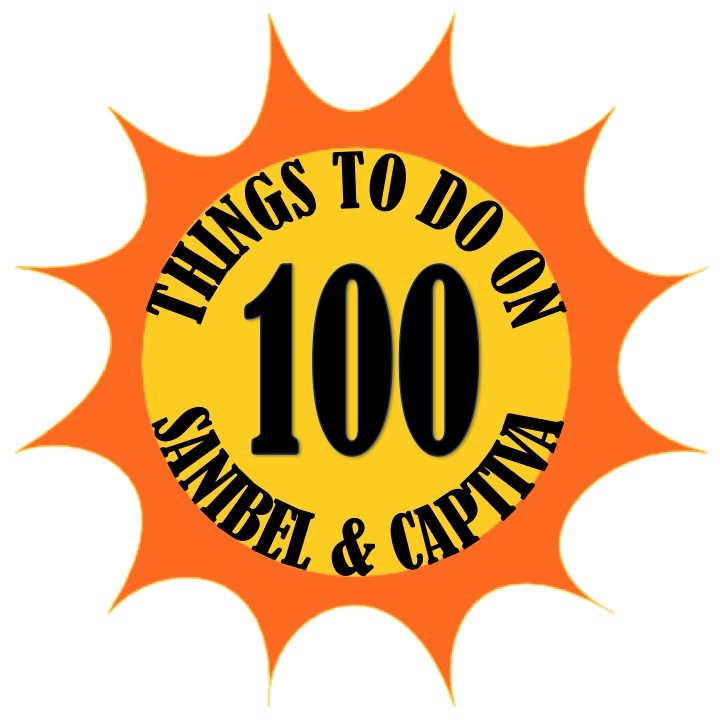 On our visit for Day 10 of 100 Things to do on Sanibel & Captiva, we went mid week in the middle of the morning and we were met there with about a 30 minute wait. 30 minutes may seem like a long wait but it is well worth it. While you wait, in the same complex there are two shops full of knickknacks, shell artwork and endless Sanibel souvenir items to look at. The Lighthouse Cafe does have loud speakers set up in both stores as well as outside so you can browse and shop worry free of missing your table because you weren't sitting right outside the door. 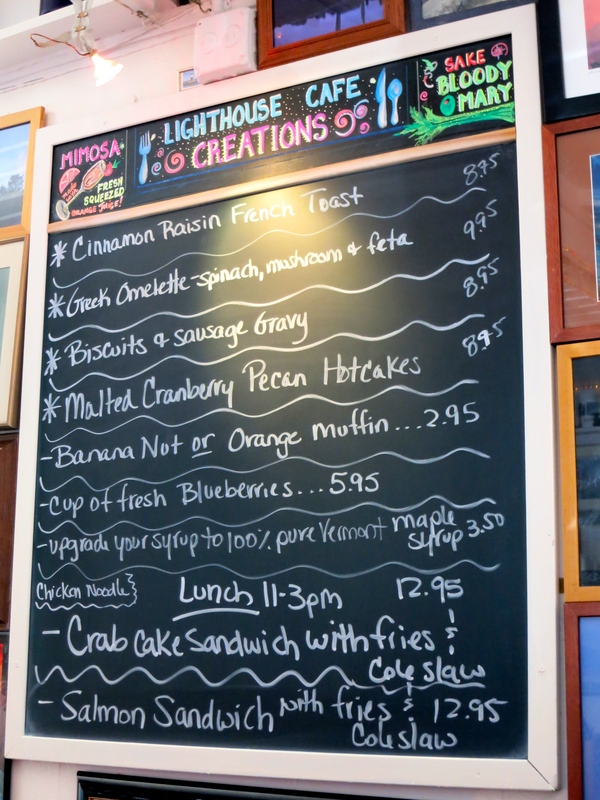 When you step in the door at Lighthouse Cafe, you will realize how the restaurant got its name. The walls are covered in lighthouses from around the world, including the one just down the road, the beautiful Sanibel Lighthouse. Once seated the wait staff is great and they are quick to assist. They came over to take our drink orders, point out the specials on the board and were happy answer any questions have. Make sure that you check out the special boards because they put out great breakfast specials involving different types of specialty pancakes, waffles and omelets. One of the great things about the Lighthouse Cafe is that even at their busiest times the food always comes out quickly. I ordered the breakfast sandwich that comes with bacon, ham, 2 eggs over medium and cheese all on a fresh made bun. Kasey ordered her favorite, which is the Eggs Benedict, but the Lighthouse Cafe has a delicious twist with their signature key lime hollandaise sauce. Almost every meal comes with the choice of a side of potatoes, tomatoes or grits. Both Kasey and I are huge fans of the potatoes that are made with grilled onions and seasoned to perfection. Another must order for us every time we visit is a side of toast, but not for the toast but for the Lighthouse Cafe's homemade preserves. These homemade strawberry preserves may be the best things that is served. It has the perfect combination of sweetness and strawberry flavor that one can want. The Lighthouse Cafe never ceases to meet and exceed our expectations when it comes to atmosphere, service and quality. 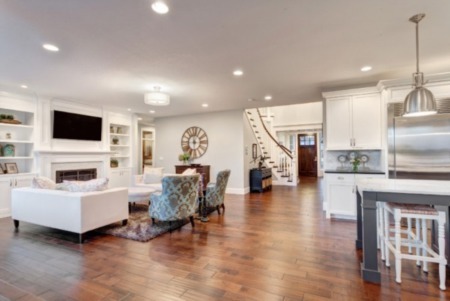 It will be a place that we will be enjoying breakfast for many years to come. For more information be sure to check out Lighthouse Cafe's website as well as Lighthouse Cafe's Facebook page.